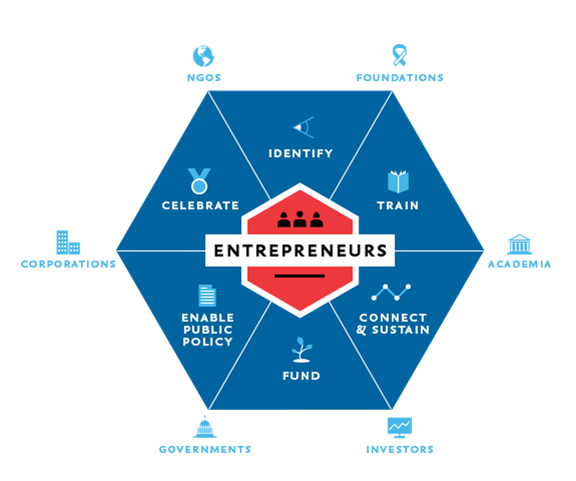 Governor McAuliffe recently announced over $200,000 in Building Entrepreneurial Economies (BEE) grant awards for eight projects in the Commonwealth. The BEE grant program provides funding to local governments and nonprofit organizations for entrepreneurship programs aligned with local and regional economic development strategies, primarily in distressed communities and populations. BEE offers two types of grants: implementation and planning. The implementation grants are awards up to $40,000 for projects that expand coverage for small business support services or implement innovative ideas that have already been funded and field tested through the BEE planning grant program. Planning grants are awards of up to $15,000 to research, develop and plan for a potential project. The projects that were awarded funding include the development of a one-stop information, training and work space for entrepreneurs, an accelerator program and youth entrepreneurship programs. Planning grants were awarded for regional market analysis, the creation of an infrastructure network for entrepreneurs, and the development of a co-working space. Funding for FY 2018 Building Entrepreneurial Economies (BEE) grants will open on January 1, 2017, and applications will be due on March 1, 2017. Click here for more information on the BEE program.